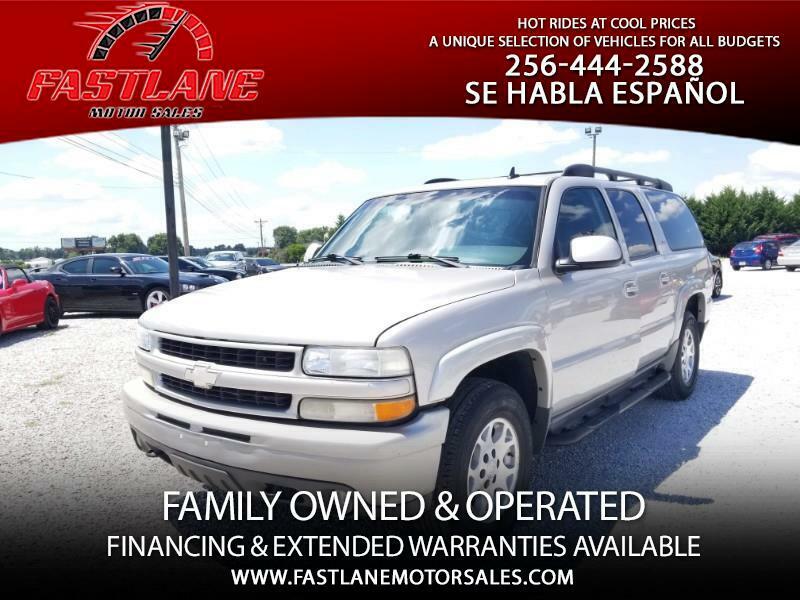 This 2006 Chevy Suburban Z71 Is Fully Loaded With Leather Interior, Rear Entertainment, Heated Seats, Roomy 3rd Row Seating, Sunroof, Towing Package, Step Bars, Roof Rack, Dual Zone Climate & Tint! This SUV is Powered By A 5.3 Liter V8 Engine w/ 245K Miles. Luxury Combined With Power!!! An Ideal Family Vehicle And Priced At Only $5,450 Plus Tax and Title.